We've got lots of tips on Insurance for you! Insurance Riders - Do you need them? Insurance helps to mitigate the impact on your family, should you become unable to provide for them in your normal capacity. Riders can tailor your policy to better serve this purpose. In the event of the loss of life or disabling injury to someone who is a primary provider for a family, or a business, severe negative impact can occur for family members, employees, and stakeholders. 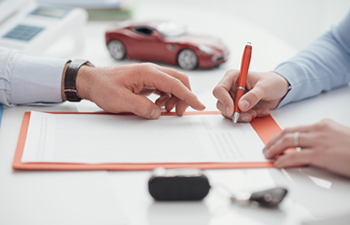 Insurance policies are generally designed to reduce the impact of these conditions. Policy riders can tweak a policy's particular provisions for specific kinds of conditions. 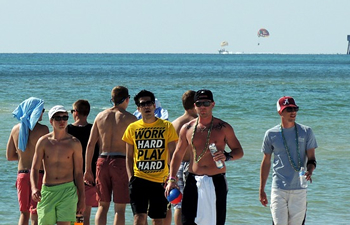 Spring Break Crime Prevention Tips from our friends in the Montgomery Police Department. Sergeant David Hicks of the Montgomery Police Department has some suggestions to help you avoid becoming a victim of crime during the Spring Break vacation period. Spring break is almost here and many of you may be planning a much needed vacation. The last thing you need after a relaxing vacation is to return home and find that you have been a victim of a criminal act, especially a burglary. Here are a few tips that may keep you from being a victim. Tips to help you avoid becoming a victim of identity theft. A victim of Identity theft can spend many months and sometimes years correcting the damage done by fraud caused by the theft of information associated with their bank accounts and credit cards. Just getting a credit rating corrected can be a nightmare. 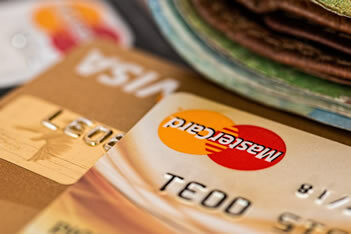 Take the following advice to protect yourself against identity theft. Do Home Security Systems Reduce Homeowners Insurance Costs? A home security system could make as much as a twenty percent reduction in cost on your homeowners insurance. Having a monitored security system installed can make your home and property safer and save you money as well! 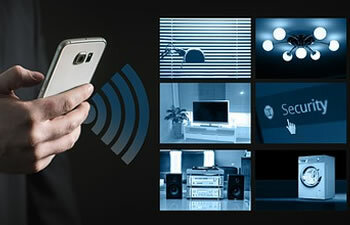 The FBI reports that homes without security systems installed are three times more likely to be burglarized. 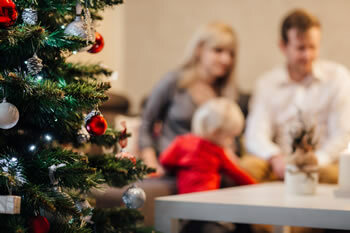 Holiday and seasonal traditions can be fun but they can also increase risks. Be sure to play it safe this holiday season. Festive candles and lights, electrical cords, trees and seasonal plants, and even baking and food serving activities all pose potential risks for injury or loss. Be sure you're being as safe as possible while enjoying your Christmas and New Year festivities!. Is it possible to fund your retirement and your children's college Too? Deductibles - High or Low?